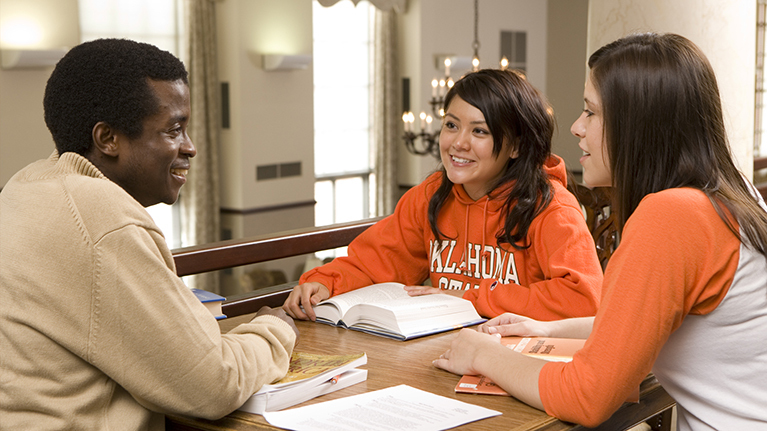 The Graduate College at Oklahoma State University facilitates the success of graduate faculty and graduate students and ensures the quality and integrity of graduate degrees, enhancing the University's reputation as a premier land-grant university. 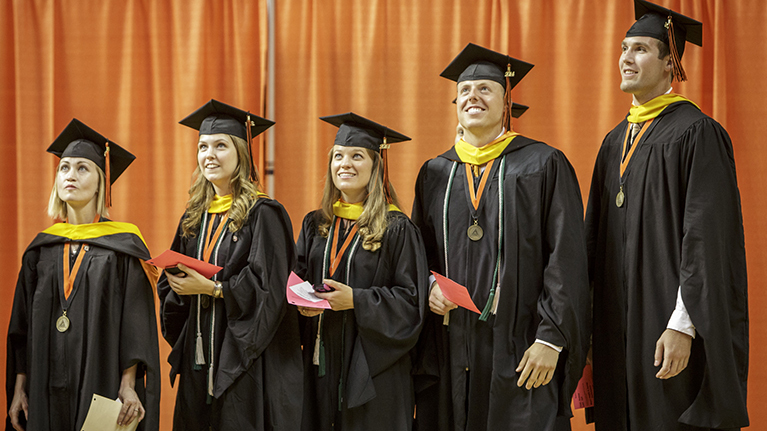 When you support the Graduate College, you help shape the future for Oklahoma State University. By contributing to the fund below, you make our future brighter orange! 20-94430 - This Operating Funds-Dept / Program Specific fund benefits programs through GEN UNIV - Academic Affairs. 20-60600 - This Scholarships-Multipurpose fund benefits students through GEN UNIV - Academic Affairs. The Graduate College has been an integral part of Oklahoma State University for more than 100 years. 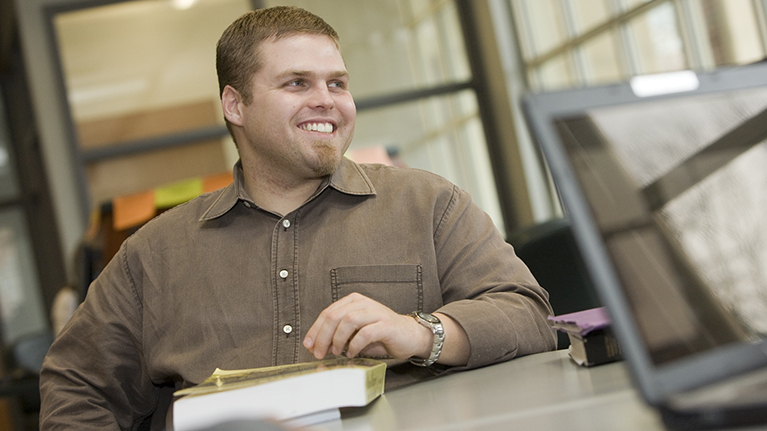 As a cornerstone of the graduate education and research enterprises, the Graduate College offers nearly 200 programs, options and specializations leading to certificates, master’s and doctoral degrees. More than 1,200 faculty members, many of whom are internationally recognized scholars in their fields, work with OSU’s 5,000 graduate students to address major cultural, economic, educational and social issues. The Graduate College at OSU fosters an intellectual environment that leads to the creation, acquisition and dissemination of knowledge; nationally and internationally recognized graduate programs; the success of the research enterprise; and the recruitment and retention of outstanding, diverse graduate students and faculty. Through a service-oriented, shared-governance approach, the Graduate College provides central support for the recruitment, admission, matriculation, graduation and placement of graduate students. 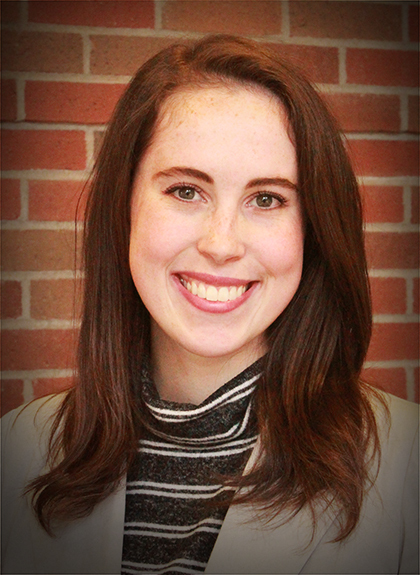 Promoting excellence in graduate education best practices, the Graduate College stewards institutional graduate resources and is an integral part of OSU. 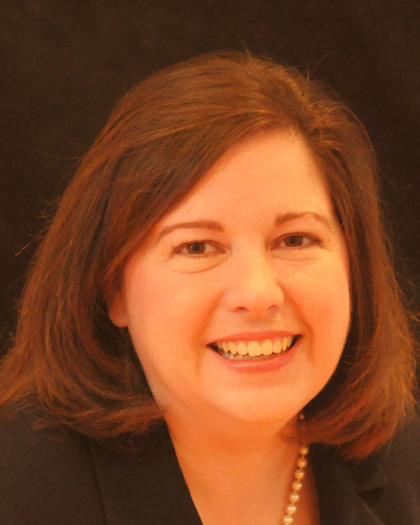 Sheryl Tucker is the Dean of the Graduate College and Professor of Chemistry at OSU. 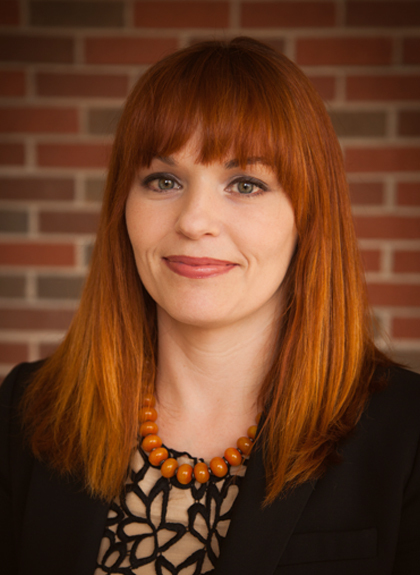 Dr. Tucker holds degrees from Kent State University, University of North Texas and she completed her postdoctoral work at Duke University. Dr. Tucker has also been serving as the Program Director for the Graduate Research Fellowship Program with the National Science Foundation in Washington D.C. Dr. Tucker assumed her current position in August 2011. Dr. Tucker is also the founder of the Magic of Chemistry, a science education program, which was recognized and adopted throughout the country. She is the recipient of numerous awards for her scholarly and inclusive excellence endeavors, including being honored by the White House in 2005 with a Presidential Award for Excellence in Science, Mathematics and Engineering mentoring.